Gifts to SOFO can be made in a variety of ways that offer personal advantages, including income tax charitable deductions, reduction in capital gains taxes, and estate tax benefits. You may make a gift by check or credit card. 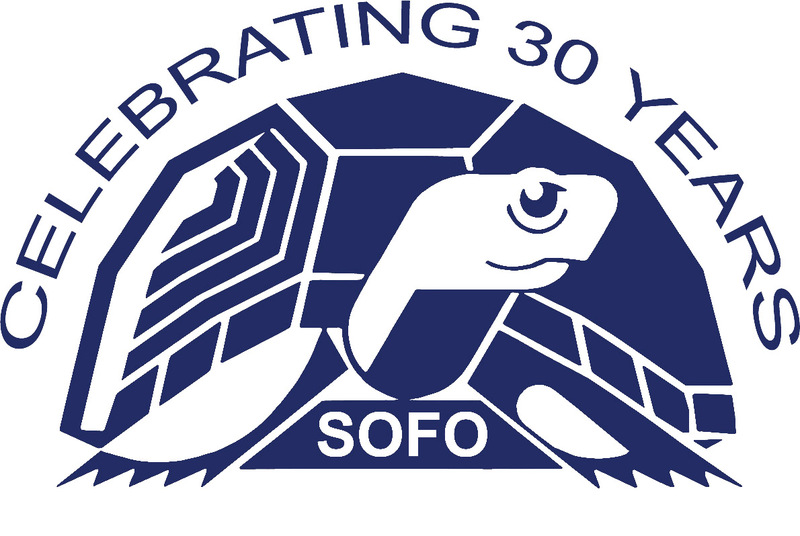 You can also make a pledge of monthly installments, due by the end of SOFO’s fiscal year. Make a gift in someone’s name as a way to commemorate a birthday, anniversary, or as a special remembrance. Enhance your giving with an employer matching gift. Many companies have Matching Gift Programs that can double or triple the amount of your gift. Please inquire if your employer or your spouse’s employer has a matching gift program, and submit the required form to SOFO. Restricted gift opportunities are available for our programs, special initiatives, projects and events. Please contact Director of Development Diana Aceti to discuss these opportunities. Gifts of appreciated securities can afford you significant tax benefits such as offsetting a capital gain event during the tax year. If you donate appreciated stock you will receive a deduction for the full market value of these appreciated securities on the day of transfer to the South Fork Natural History Museum. Please contact SOFO’s Director of Development Diana Aceti for more information. You can pledge a gift to be scheduled over a number of months or years. Please contact SOFO’s Director of Development Diana Aceti to set up a personalized plan.